Few ingredients have had greater influence on the cuisines and foodways of the world than peppers. 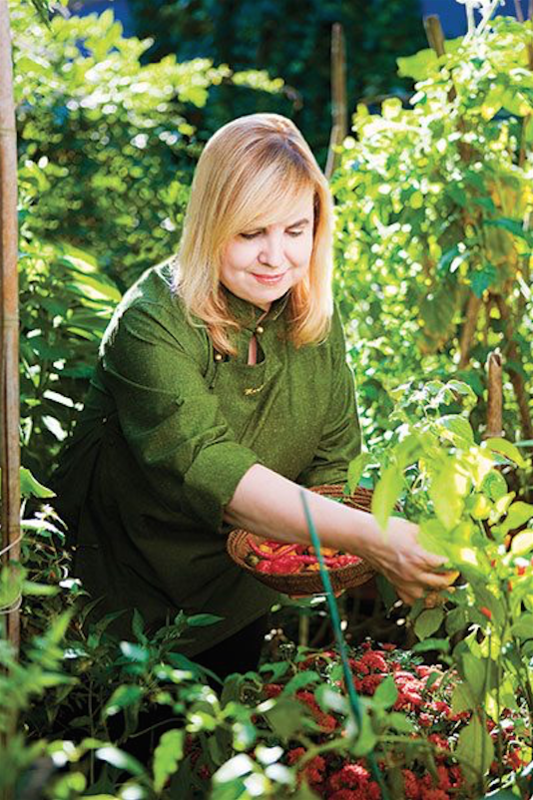 Their diaspora spans millenia and has shaped the way generations of cooks create flavor. 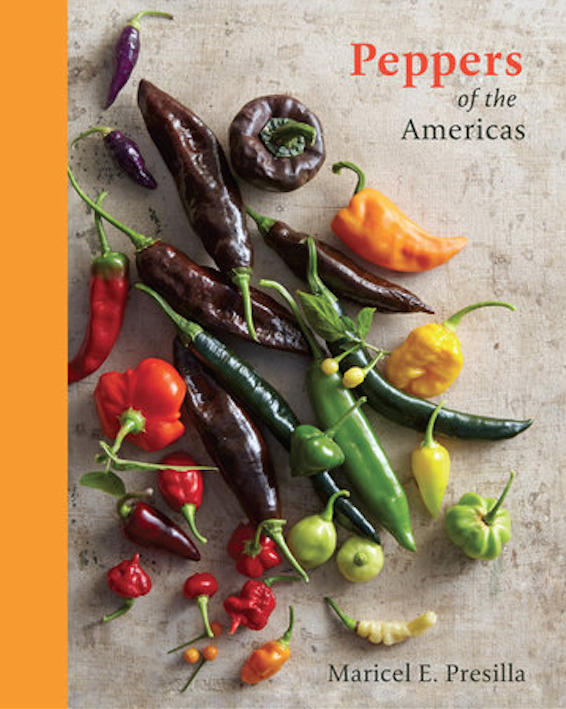 On this episode historian and three-time James Beard award winning author Maricel Presilla joins Linda and shares her work from her new book, Peppers of the Americas, in which she retraces the fascinating history of how Capsicum spread across the globe and found their way into cuisines of the world.